Big news on the Streamview front this week. 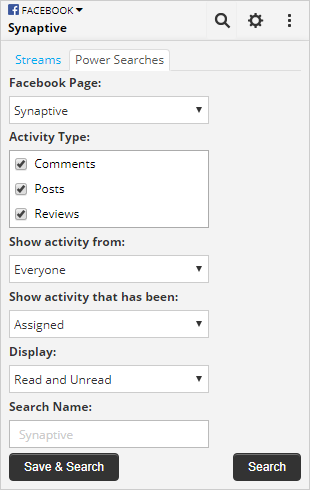 We’ve introduced support for Facebook Pages to Streamview! 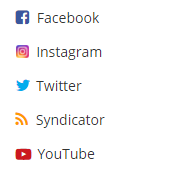 Our Facebook Pages support makes it really easy to view and track activity on your pages. Mark items read/unread, filter by assigned/resolved, as well as by replied/not replied. You can even view reviews too! The app also supports saving to our Streamnotes app, so you can easily save items of interest to services such as Evernote, OneNote, Pocket and more. 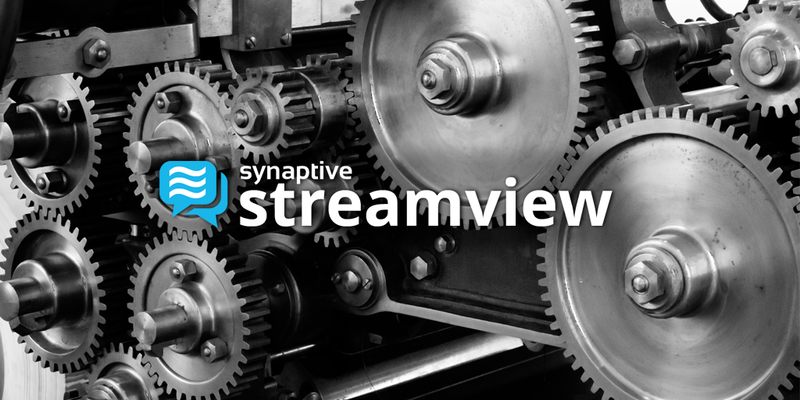 More info on our Facebook pages support in Streamview is available on the Synaptive Web site. Is video the Social Media Trend to watch for 2016?